This comfortable hotel in central Gouvia offers many facilities including a 24 hour reception, free parking and luggage storage. The Hotel Orpheus Gouvia has a photocopier, a safe and a laundry service. Wi-Fi is provided in the hotel, making sure you'll have no problems staying connected during your trip. 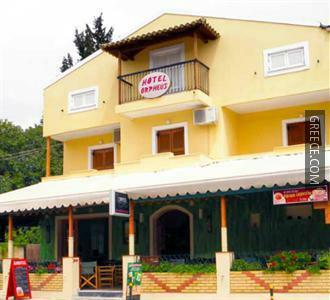 All well-equipped rooms at the Hotel Orpheus are comfortable and include a refrigerator, a TV and a hair dryer. 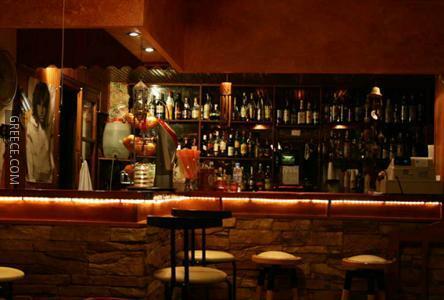 The Orpheus's bar provides a relaxing setting for an evening drink. For guests who enjoy exploring local restaurants and cafés, there is a wide variety right on your door step. The Archaeological Museum of Corfu is less than a 20-minute drive from the hotel.